OPEN ! 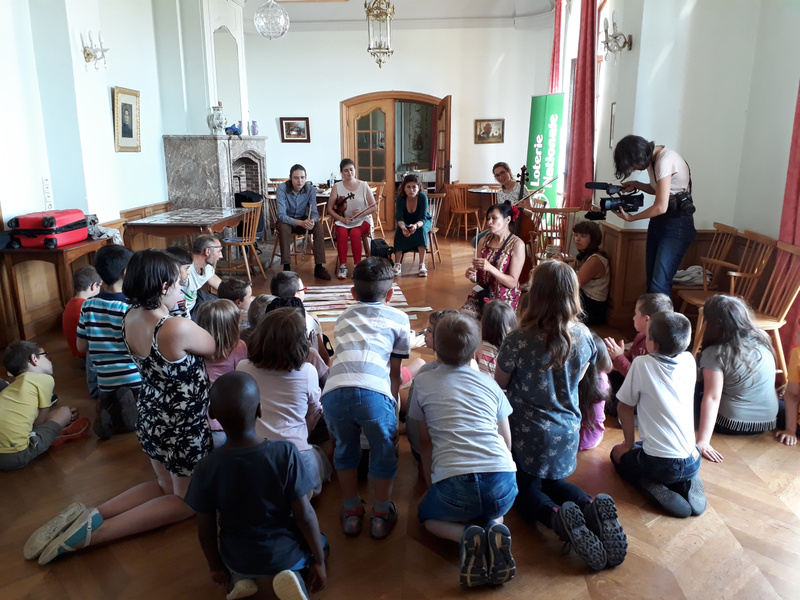 Call for participation to the third edition of the artists ambassador’s residential session organized by the International Yehudi Menuhin Foundation in Belgium is now open! The theme of this session “Beyond our inner limits” aims to explore artistic domains that should be more familiar in the practice of the (orchestral) musician today, with the goal of enriching this practice by linking it to domains that are often overlooked in their formal training. Please mail CV and/or links to the attention of Sophie.lupcin@menuhin-foundation.com by 15th March 2019.